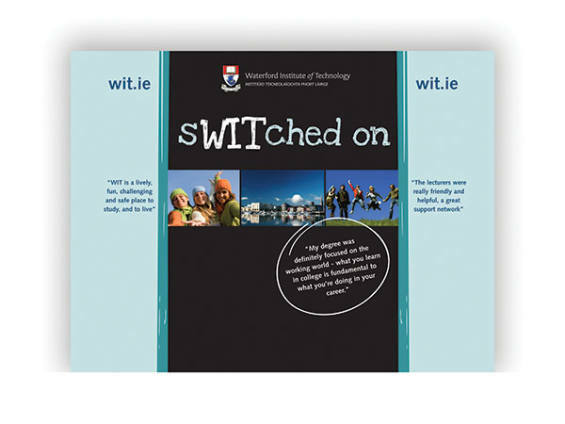 Waterford Institute of Technology (WIT) is a state-funded third level institution in Waterford with 1,500 staff and 10,000 students. 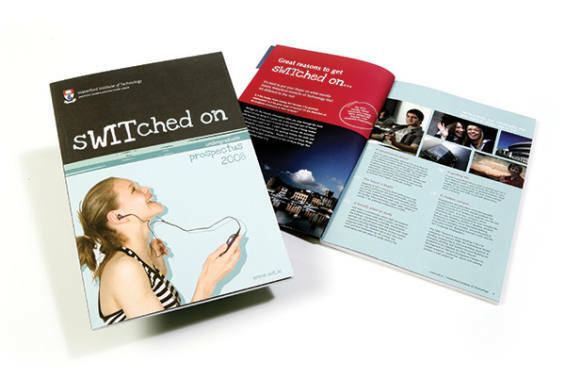 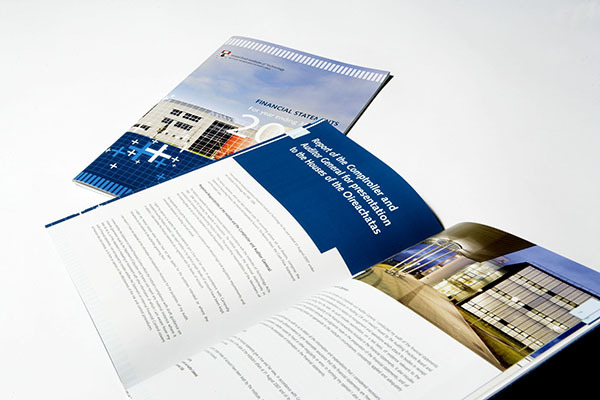 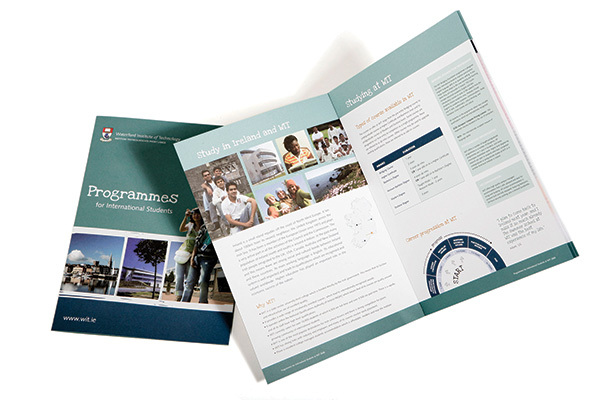 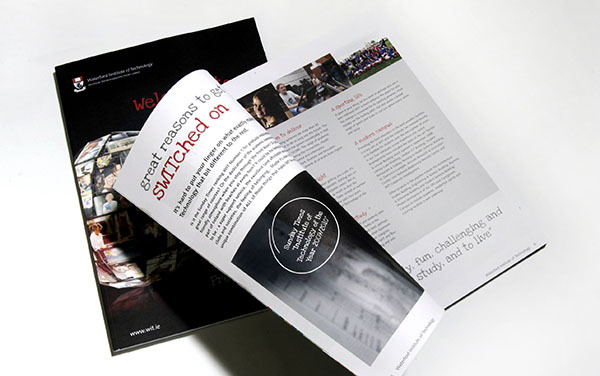 Resonate was tasked in 2007 to redesign the Undergraduate Prospectus. The design and format needed a complete design overhaul to reflect the Institute as a more dynamic and progressive place to learn. 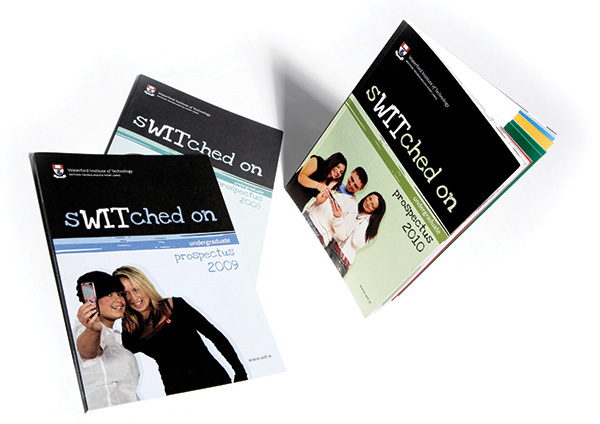 We devised the tagline “sWITched on” and this was used throughout the marketing materials for many years. Since 2007, Resonate has designed the prospectus 6 times, along with other marketing materials and literature. 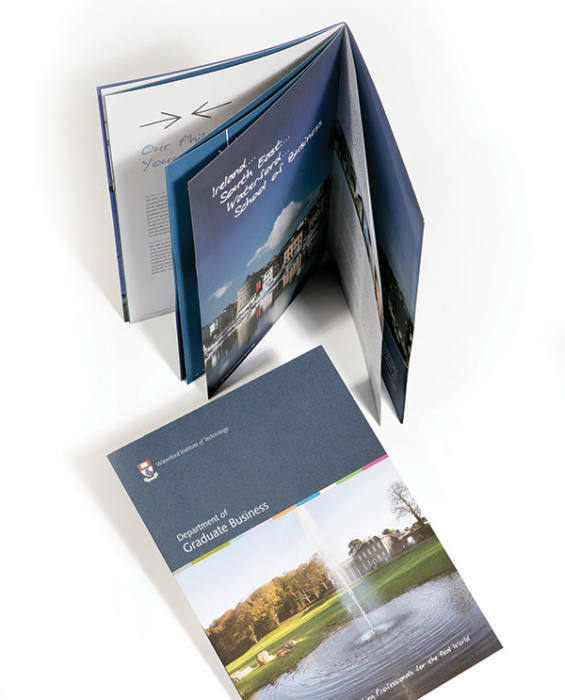 Resonate has also designed publications and reports for the Adult Education, Postgraduate Business and International Office.